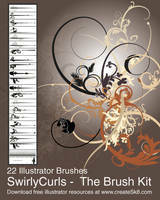 I hope my brushes have helped everyone with their artwork!thank you for all the great compliments too! 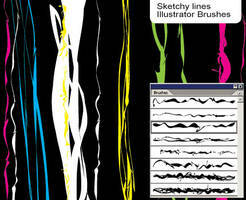 Ive put some new custom brushes together along with these sample ones. 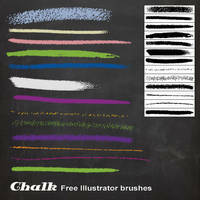 Buy purchasing the full set of brushes it will allow me to continue to bring you more free brushes… Your support is greatly appreciated.. Thank you all again! 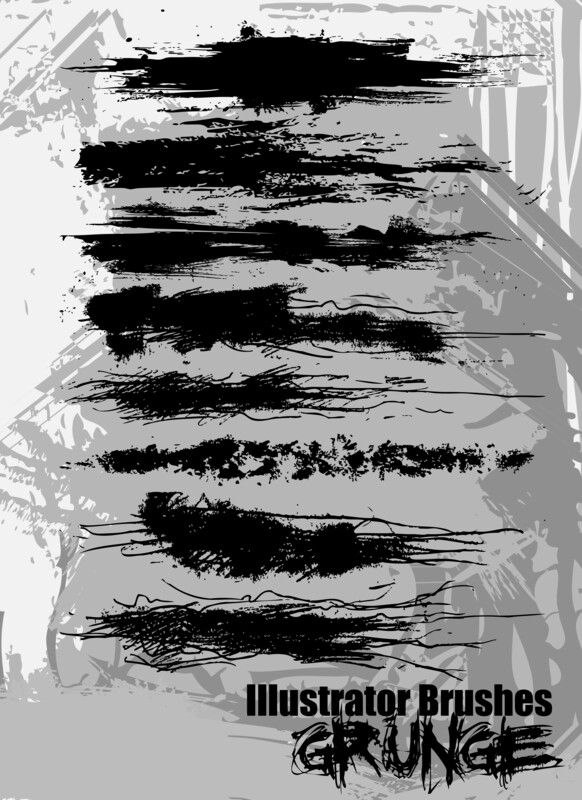 *They are compatible with all Illustrator CS versions although the earliest version of Illustrator I have tested it with has been CS2! * TO DOWNLOAD CLICK THE DOWNLOAD BUTTON ON THE RIGHT, ABOVE "MORE FROM THE MEATGRINDER" UNZIP THE FILE AND ENJOY!! Great work we will need this. Thank you very much..You work is really awesome.. 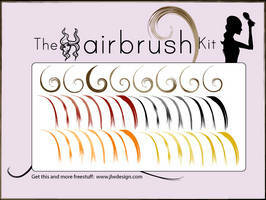 Thank you everyone for trying out my brushes! Im glad your getting some use out of them! 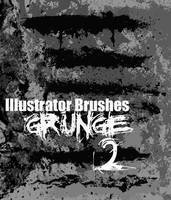 Thank you for the grunge brushes. They're great! Thanks! 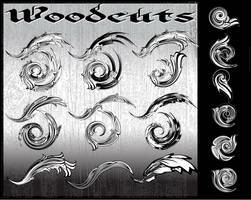 I'm using these brushes on t-shirts designs. 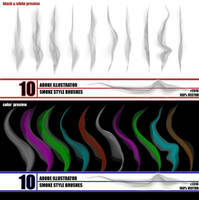 my apologies but i can't seem to find the download link to these brushes. Can you please advise? sorry - found the link on the right hand pane as i scrolled much lower. 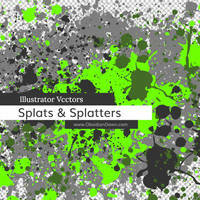 I'm using these brushes on a project going in my portfolio/website. The site's currently under construction, but it'll be finished in a week or two. 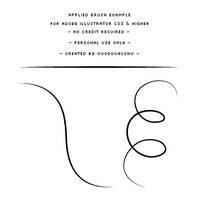 The URL is www.virtual-copy.com. 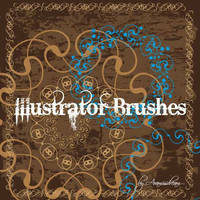 Thanks for the awesome brushes! 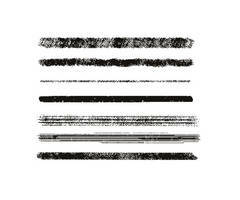 this is by far my favorite brush stroke. Thank you so much! 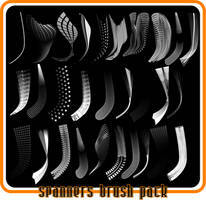 Great brushes! I want to use them for my project. Thanks for using them. I'll send you the final link. 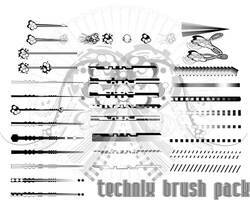 Best brushes I've seen in a while.